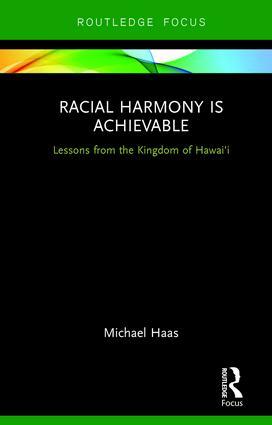 Michael Haas is an Emeritus Professor of Political Science at the University of Hawai?i, USA. He has also held many visiting positions at a number of USA- and UK-based universities. The author of more than fifty books, he was nominated for a Nobel Peace Prize in 2009.